Dressing your pets up during the holidays can be fun and festive. As more people continue to clothe their cats and dogs, the options of the type of clothing continue to grow. 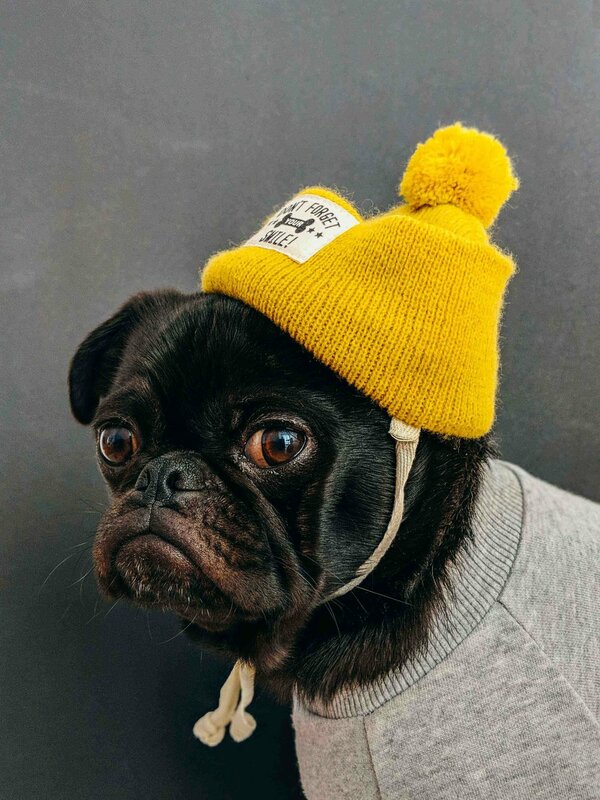 Although, the thought of pets in tiny hats or shoes is more than adorable, there are a few things to be mindful of when picking out pet fashion for the season! 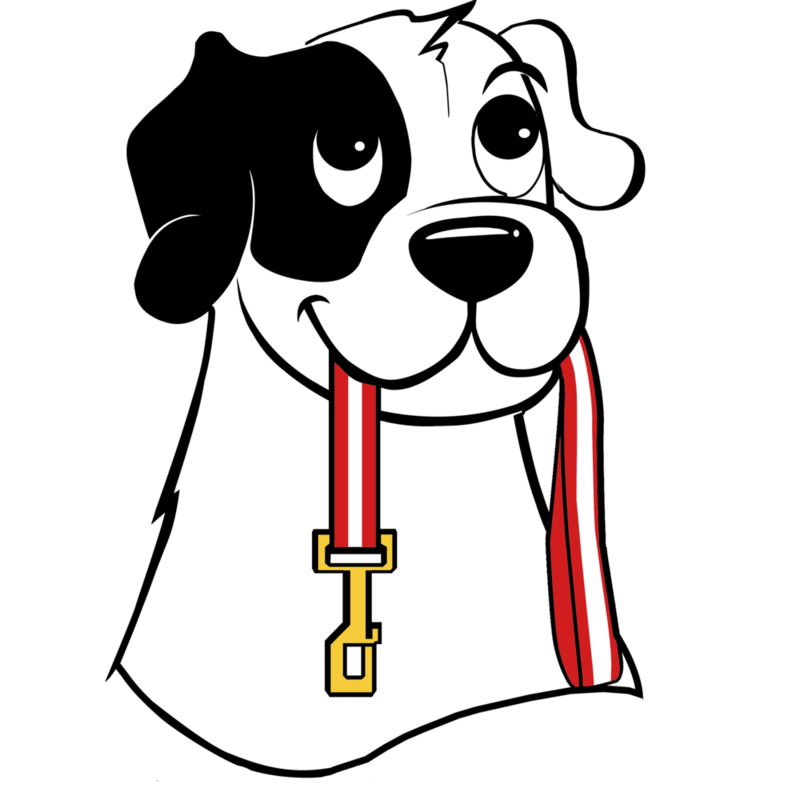 Even though there are various type of pet clothing available, such as cute dresses for the summer, sweaters for the winter and many other holiday related clothing available throughout the year. Before deciding to buy clothing for your pet you should consider the temperature of the weather. Ask yourself “Is the clothing appropriate for the weather?” If the answer is “yes” then the outfit may be ok, if your answer is “no” then it may be best to skip the outfit change. Next, you want to consider the the temperament of your pet. Does your pet enjoy being dressed? You know them better than anyone else, if they have the patience and don’t mind an occasional fashion show, go for it! Although, dressing your pet is fun, you need to be careful to not overdo it, too many accessories and pieces may be stressful and uncomfortable to your pet. In the case of dressing your pet, less is more. Keep it simple! Just a few items will make your pet feel comfortable and look great! Dressing your pet is fun and can help your pet look unique. Whether you dress your pet every day or just once in awhile, knowing what to do to keep your pet happy is important. Remember clothing that enhance your pet, rather than weigh them down.